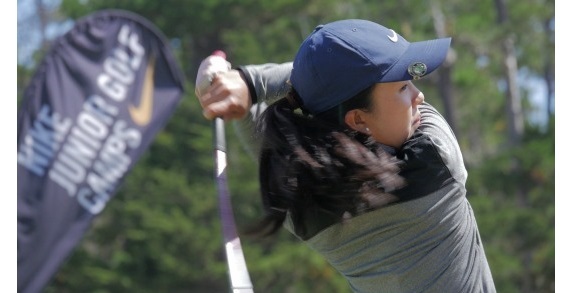 Register today for Nike Junior Golf Camps and get better this summer! Improve your game with some of Ohio’s top teaching professionals and college coaches. 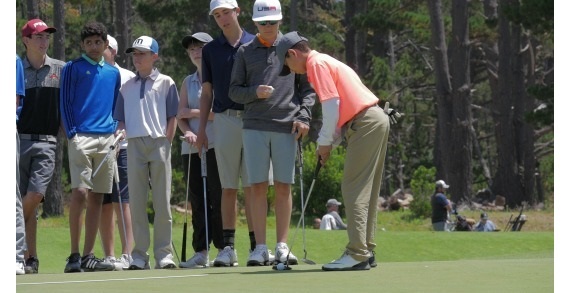 Nike Junior Golf Camps accommodates all skill levels; the junior player just discovering the game, the high school player trying to move up on the team, and the tournament level junior looking to improve his or her tournament results. Upon arrival, all participants are evaluated by the staff, so that his/her own instructional needs can be addressed throughout the week. These programs are designed for boys and girls between the ages of 7 and 18 (varies by program). Overnight camps are offered for players, ages 10-18, where participants stay overnight at university campuses and golf resorts for the week. The overnight camps include all meals, accommodations, and morning instruction each day followed by afternoon course play and fun, supervised evening activities. Full day camps are offered at local courses across Ohio and include morning instruction, lunch, and supervised afternoon course play with the camp staff. The half day camps include 3 hours of daily instruction.